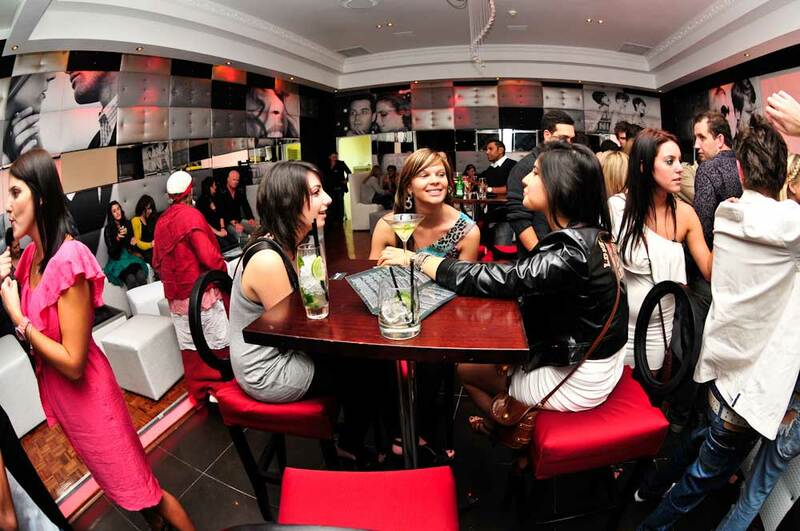 MiLOUNGE Martini offers a sophisticated cocktail, champagne and wine bar experience in the high-street lifestyle centre, Blu Bird Shopping Centre in Melrose. 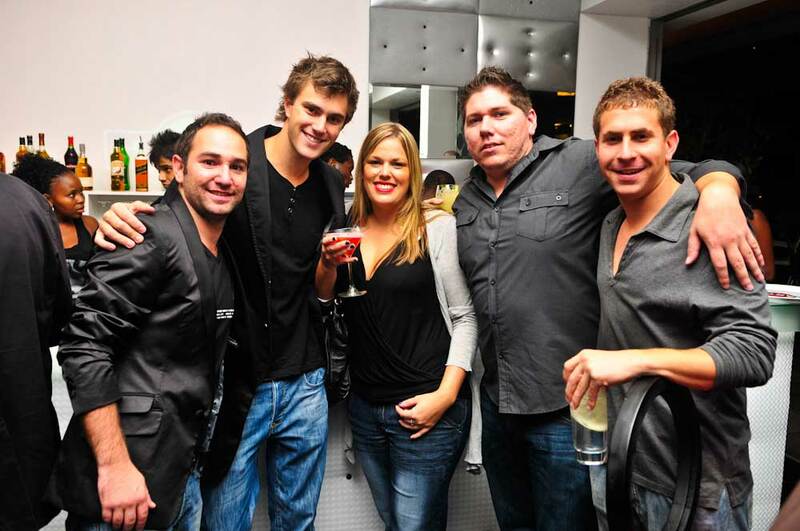 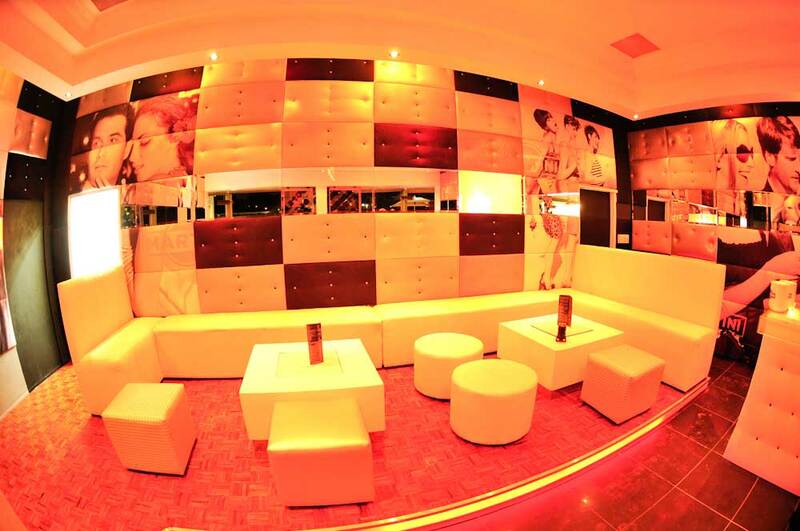 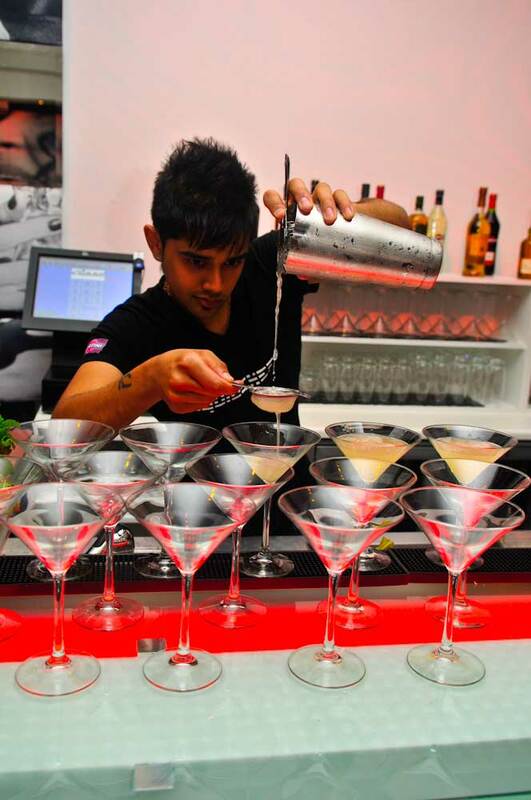 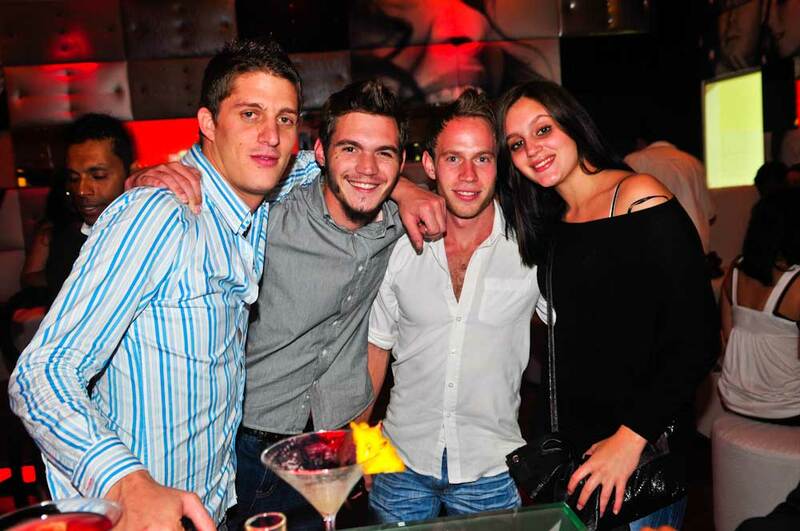 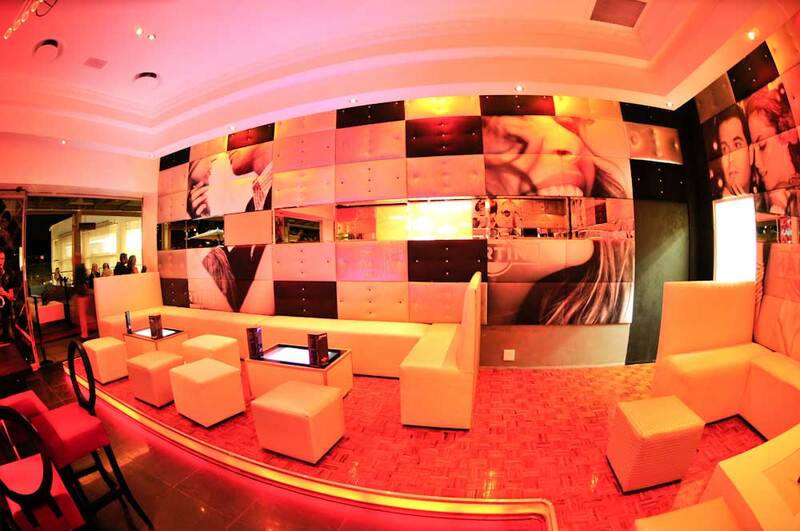 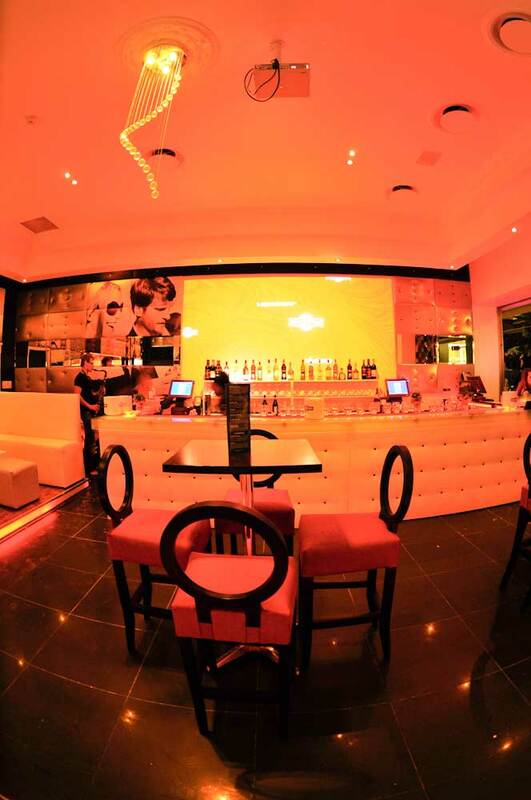 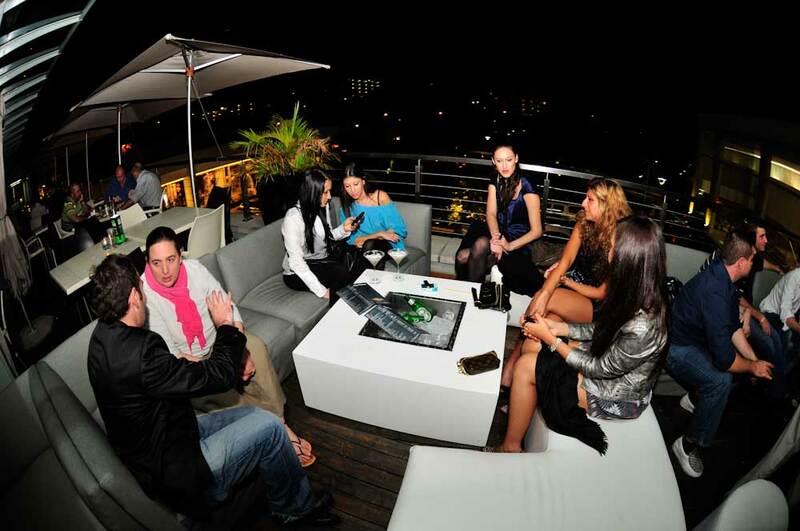 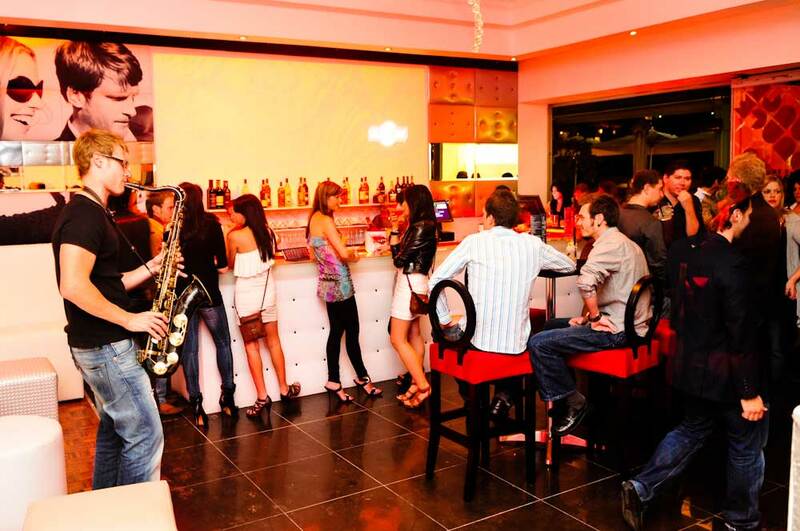 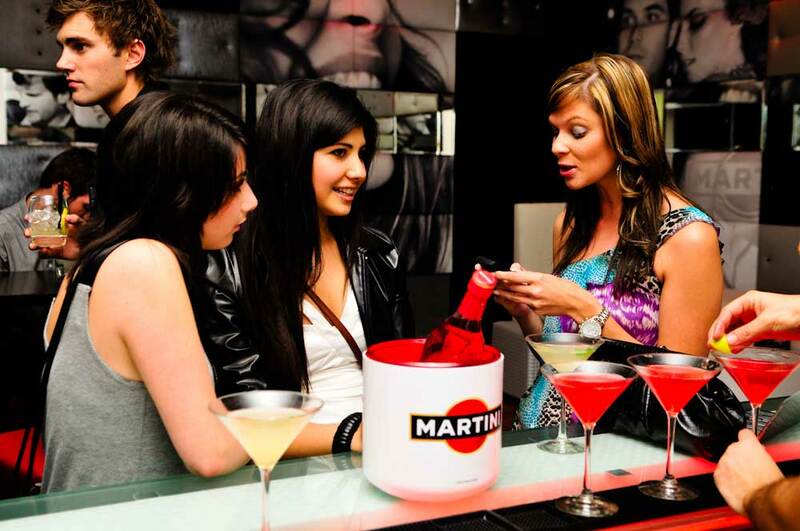 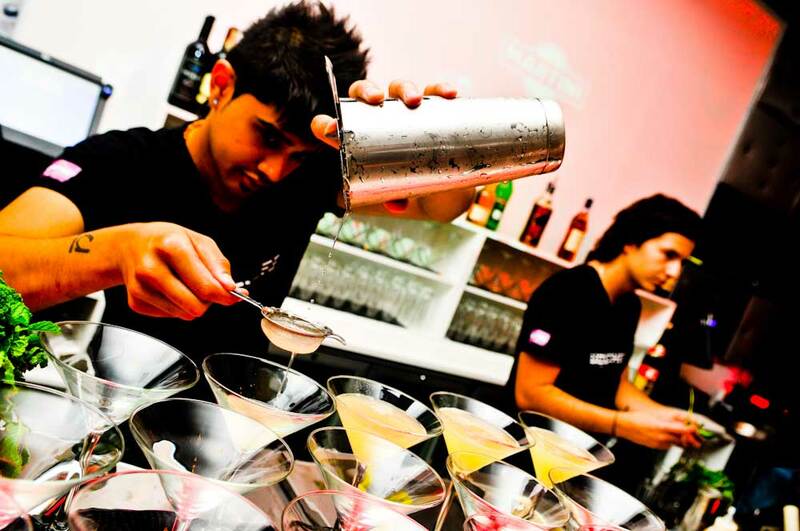 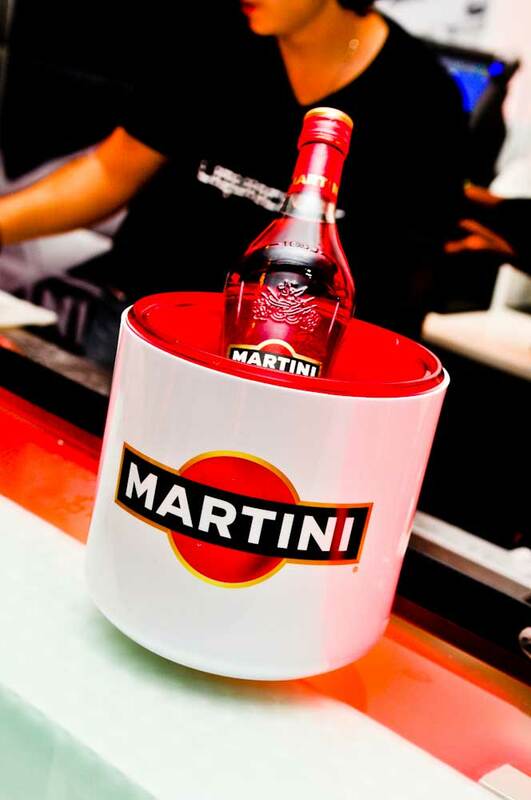 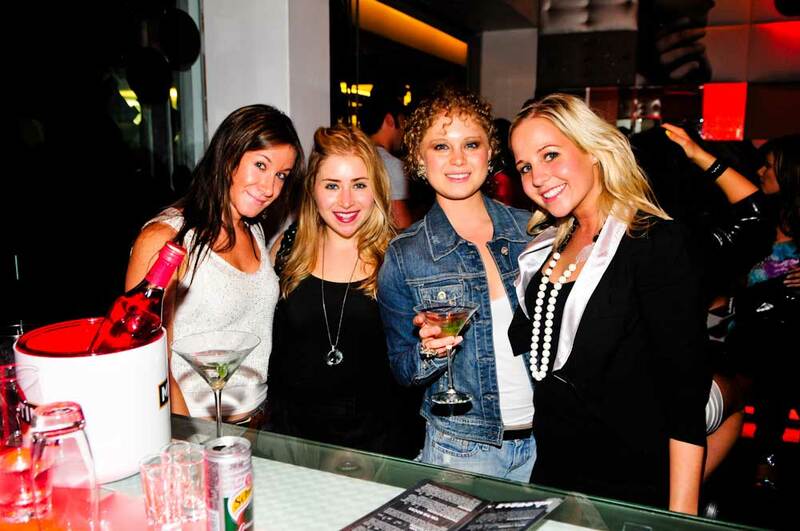 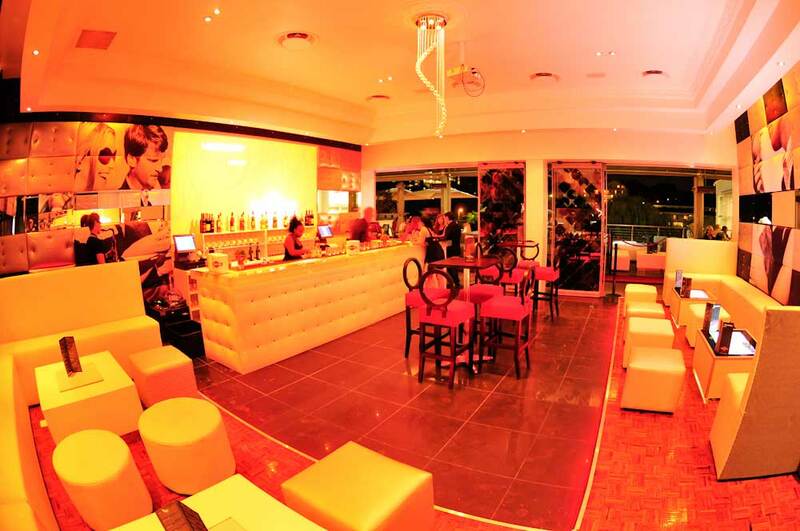 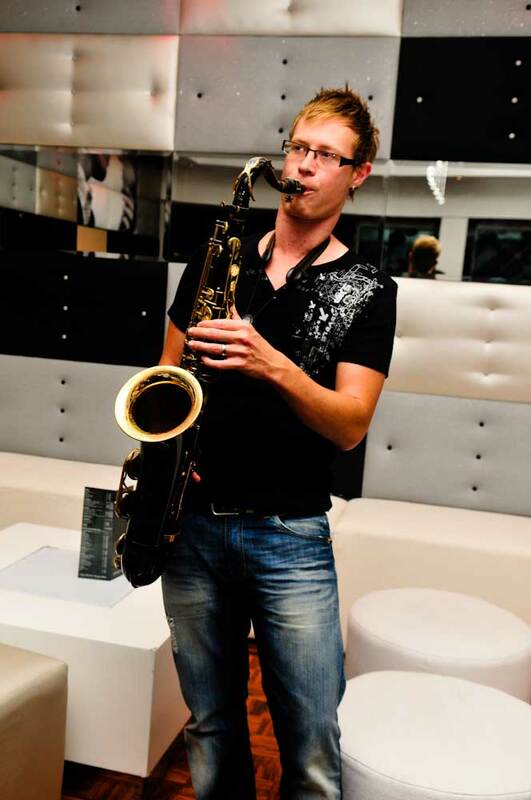 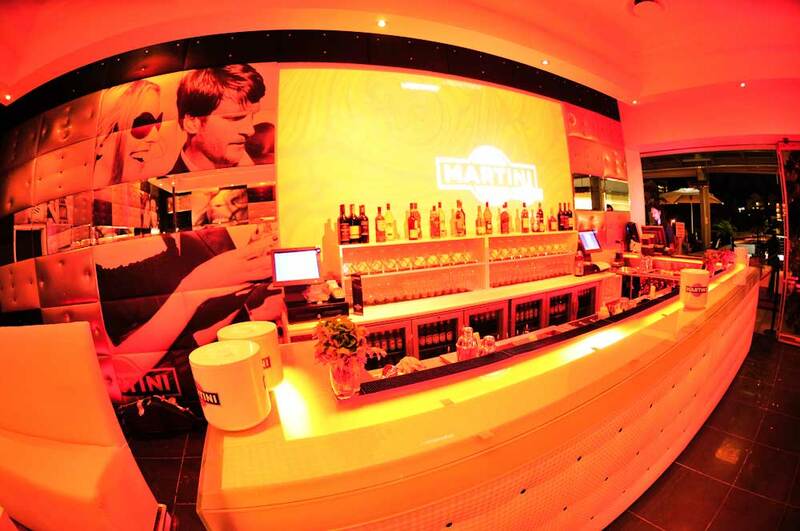 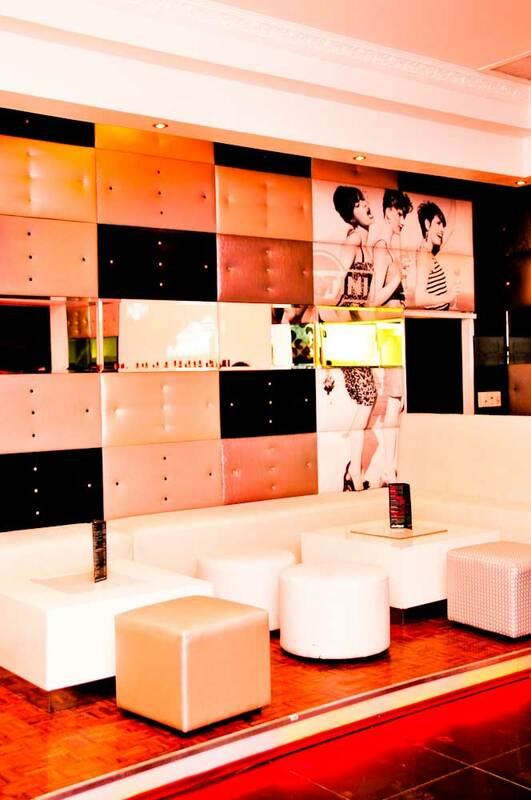 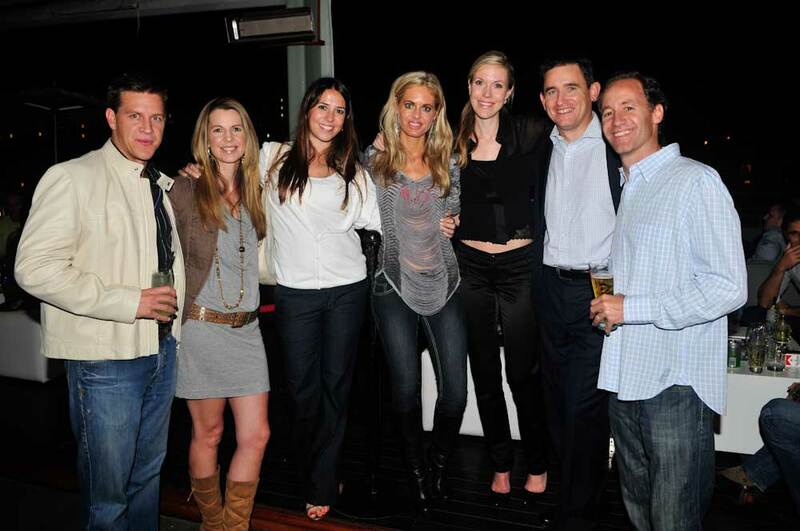 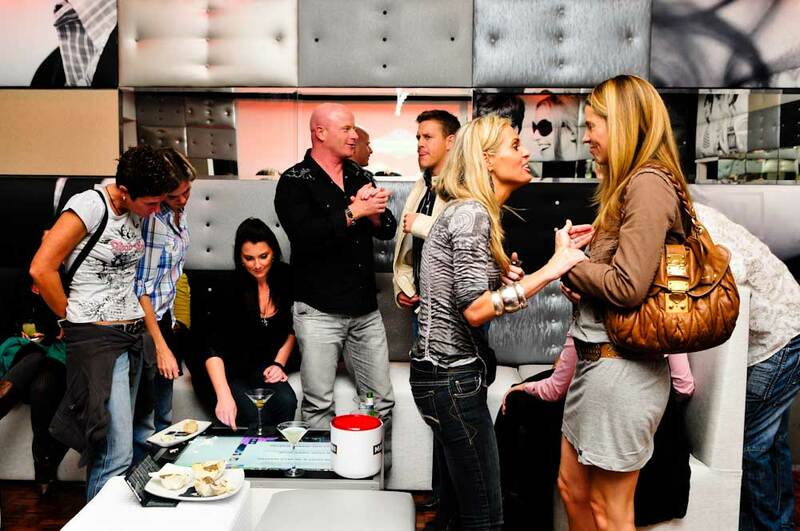 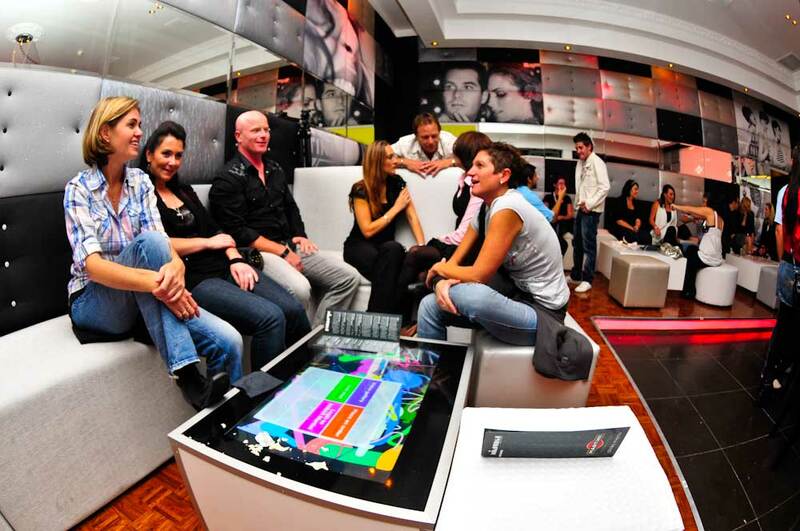 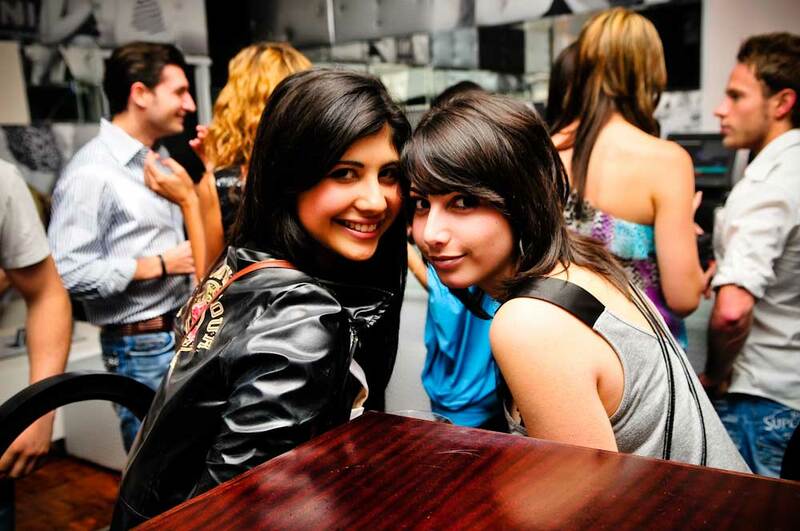 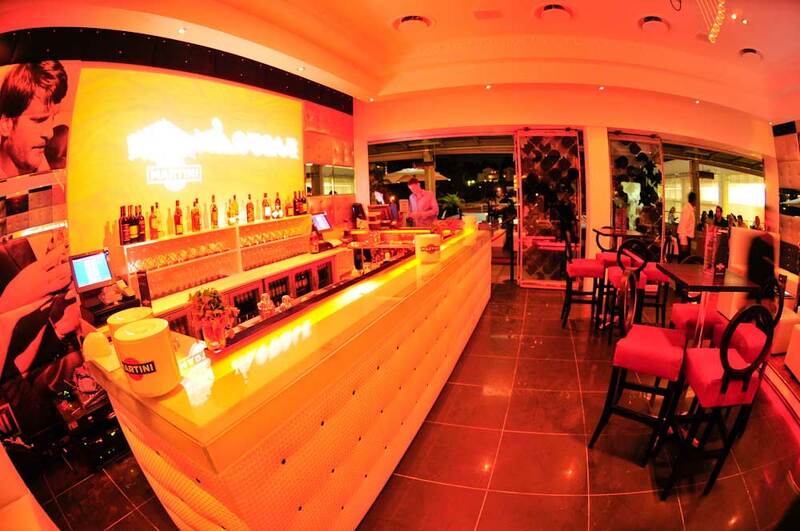 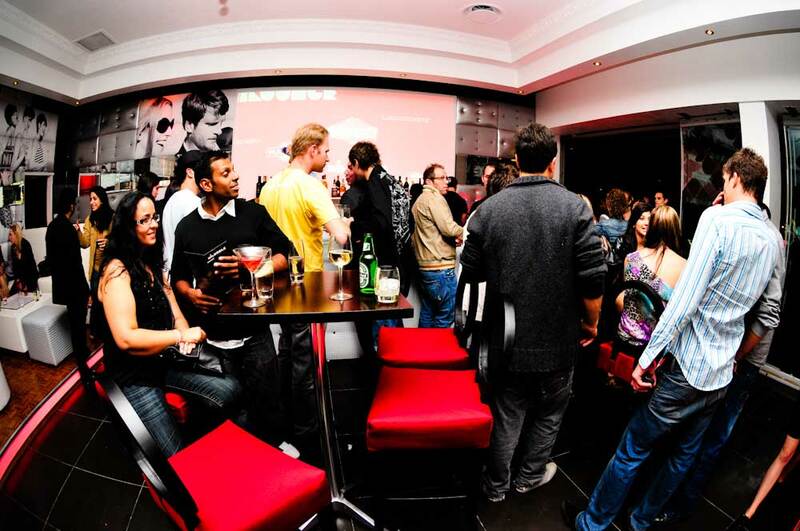 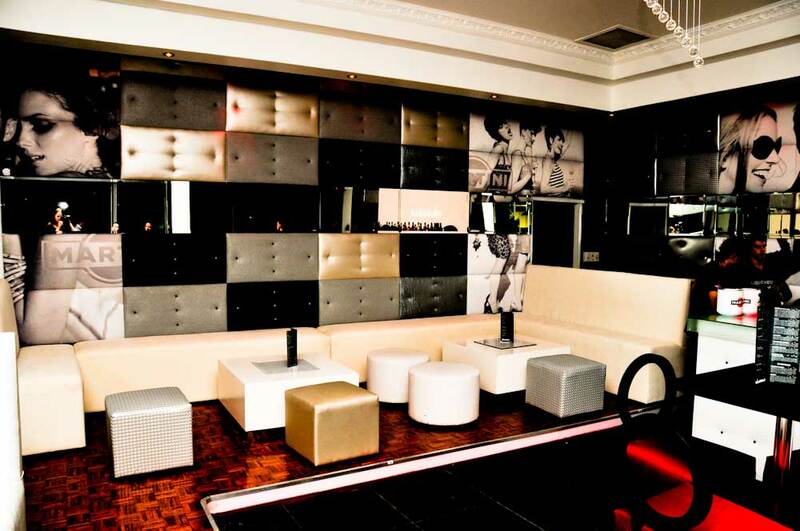 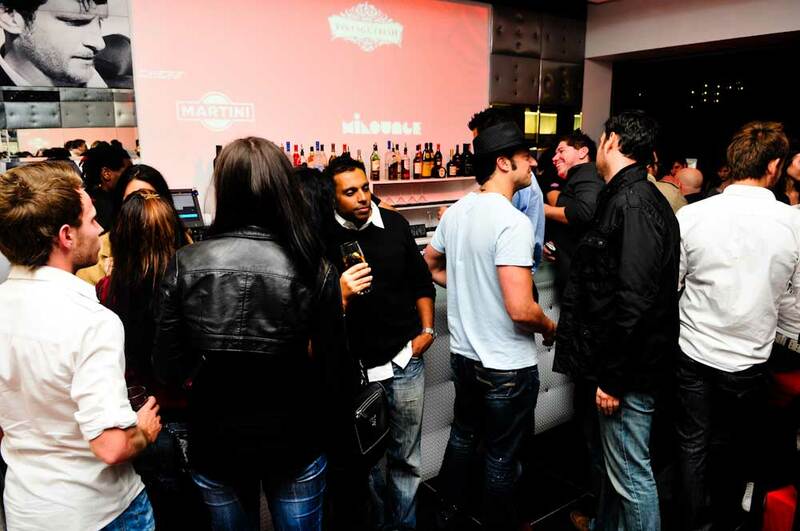 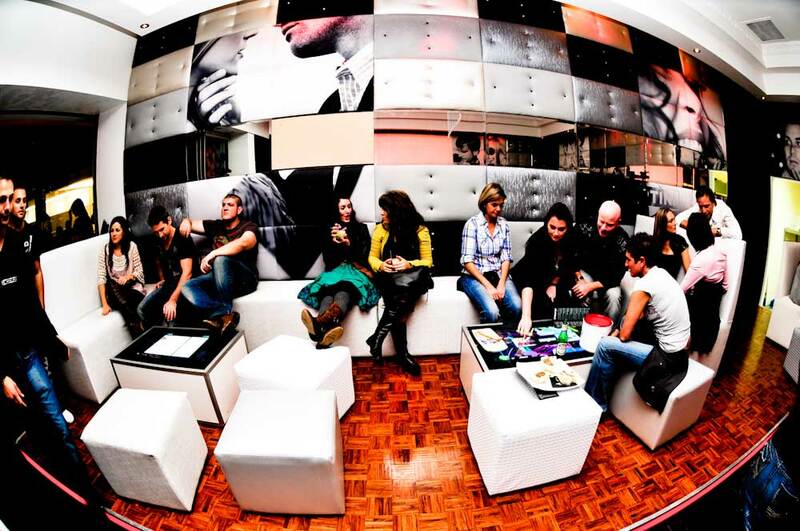 It first opened its doors to MiWORLD members in early April 2010, where they came to enjoy the same experiential service and drinks as at MiBAR Martini, but in a different setting with a more of a ‘lounge’ atmosphere. 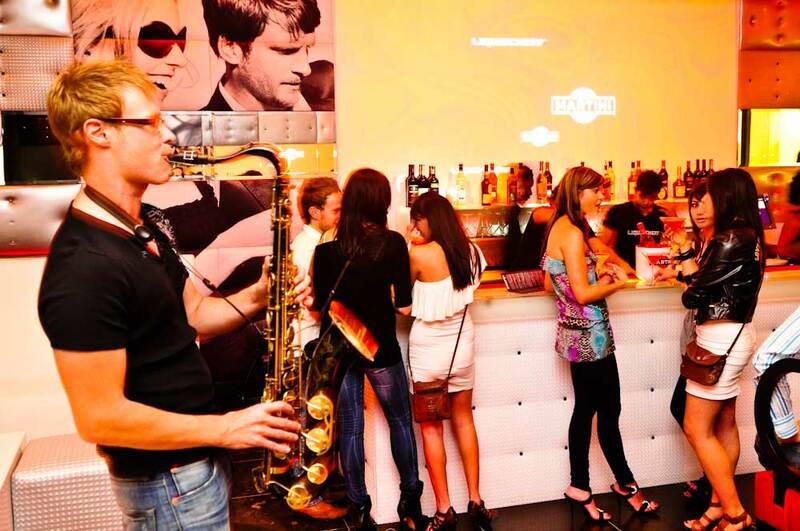 Vintage Fresh is taking care of the culinary experience serving light snacks and tapas, while Liquidchefs is dishing up only the best in terms of specialised drinks!